One of the rooms we're designing at the moment has a rather large empty wall...like most tend to...We're trying to decide whether to go big and bold with just a few statement prints or get wild and crazy with a fun gallery wall. To be honest, I was leaning more towards hanging just a few larger pieces, but after pulling all of this gallery wall inspo together I just might have swayed myself to the other side. Ha! I love the way you can tell a story with a collection of different art prints / paintings / photographs all gathered in one area. 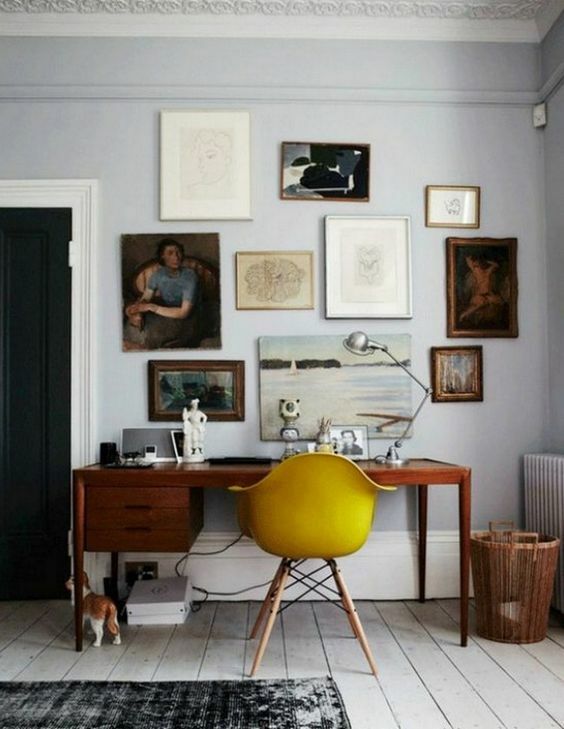 I'm definitely digging the eclectic vibe a gallery wall can add to a space. 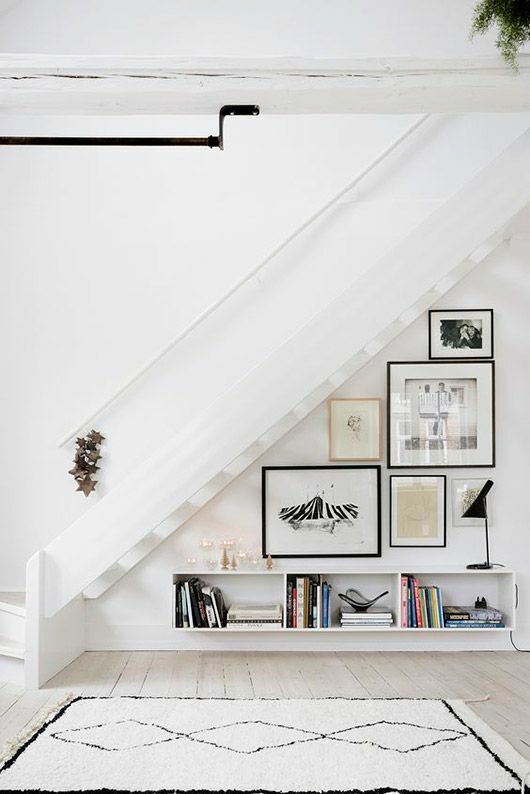 That's it...gallery wall it is! Thanks for the help mr. blog!